We will have 4 distinct Zones at the St Helier Music And Community Event on June 22nd 2019. 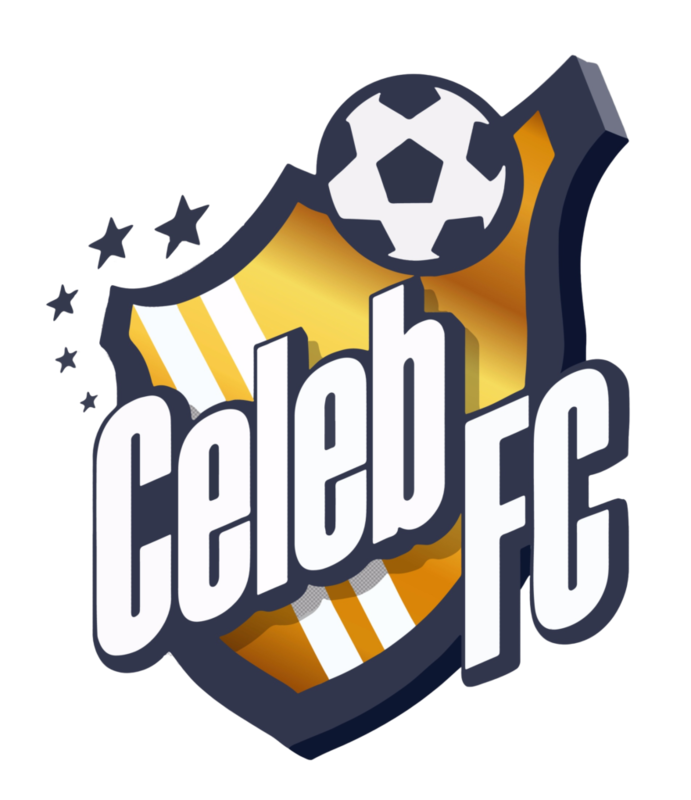 Mention in the Press Release along with space for a “Quote” from you! (up to 50 words). Mention in Press releases with space for a “Quote” from the sponsor (up to 50 words). 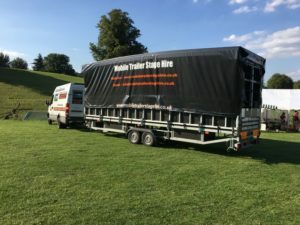 We will be looking to place adverts in local media outlets (including local shops, Local Newspaper & local Radio) for the 2019 event & would like to find a Partner /Sponsor who would like to be attached to this..
6 Meter x 2 Meter space on back of Main Stage (Facing Main Road with HEAVY traffic) – Bespoke Designed Banner Provided. 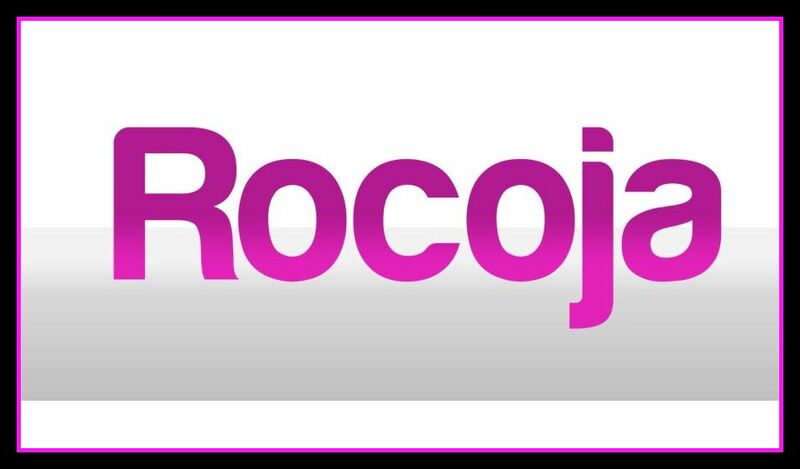 Sponsor Logo on ALL media including Website, Posters, Flyers, Press Releases & Social Media. 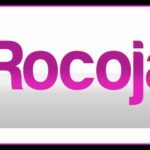 Rocoja Limited – This will be for Website, Social Media, Flyer & Banner Design. 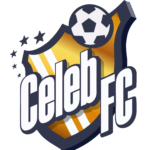 Celeb FC – Putting the FUN in FUNdraising for over 5 years now; Celeb FC are a group of Celebrities, Sportspeople & Volunteers who help small UK charities with fundraising. 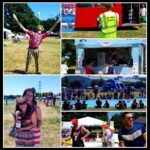 Taylored Events Profession, stylish & fun events company, specialising in Photo-Booth & Magic Mirror hire, Room Decoration & more, including full events packages for private events such as Weddings, Birthdays, Christenings but also supporting Corporate & Celebrity events. 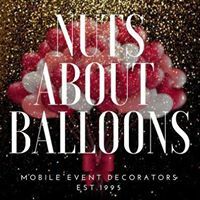 NutsAboutBalloons a unique Balloon company, not only providing amazing Balloon creations to Weddings, Proms, Christenings, Celebrity & charity events but also providing a wonderful delivery service for Valentines, Christmas, Easter & Birthdays. British Red Bus London & Surrey’s Premiere Vintage Routemaster Bus And London Taxi service for Weddings, Parties, Corporate Private Hire & Sightseeing with a difference! 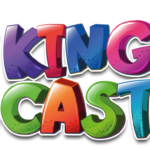 Kingies Castles a Surrey based company providing a wide choice of castles, inflatables, Mascots & other fun items to hire out for the day or longer, great for summer party’s, indoor party’s or any event. Everyone Active The David Weir Leisure Centre in Sutton offers a state-of-the-art gym, comprehensive programme of group exercise classes, dance classes, badminton, table tennis as well as athletics. Also if you need child care they have that covered too. The new St Helier Music and Community Festival Community Group is made up of individuals who care about the area, its residents, businesses and communities. 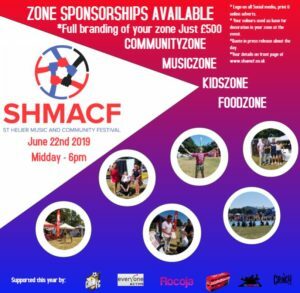 We are raising funds to ensure the SHMACF is a FREE, FUN event for everyone, Summer 2019. So we are always happy to hear idea’s from the community. Book your 2019 stall Now! 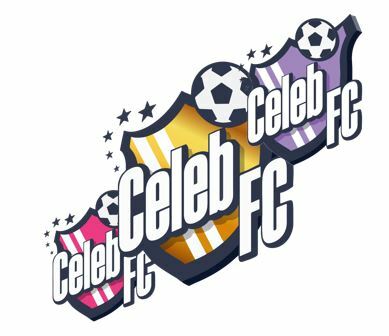 Make sure you get your details into us asap if you would like to have a stall/area at the event. 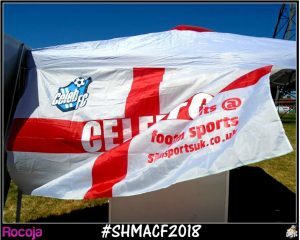 #SHMACF2019 will be spectacular as the community group organising the event has a full year of planning time available, unlike the 2018 which was put together in 4 months. Therefore we expect a lot of interest from local businesses, charities and community groups. Please follow us on all Social Media platforms and tag us from your Social Media accounts so we can in turn follow and tag you. For the SHMACF community group, support of each other is key. DO YOU HAVE AN IDEA FOR THE SHMACF 2019?